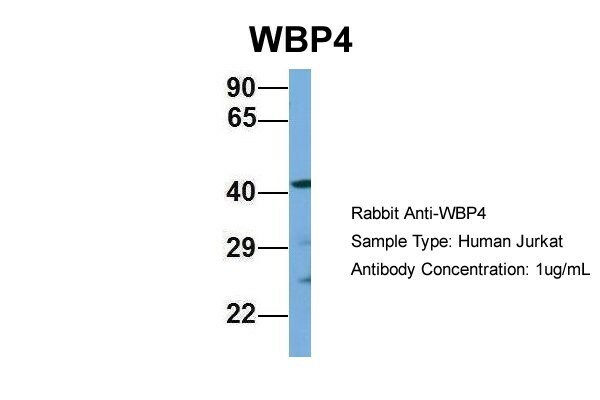 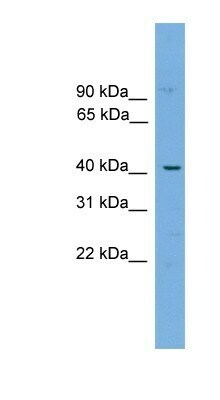 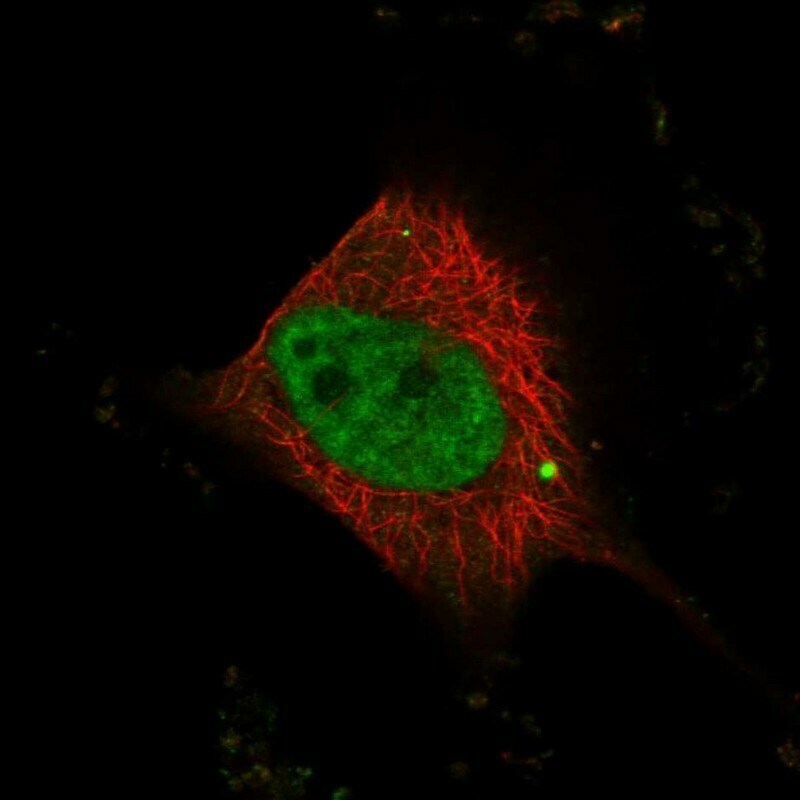 Discover more about diseases related to WBP4. 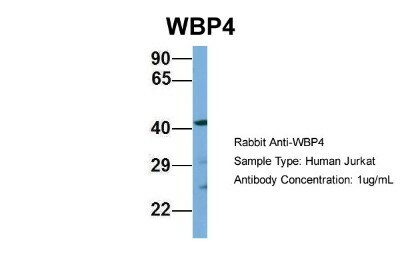 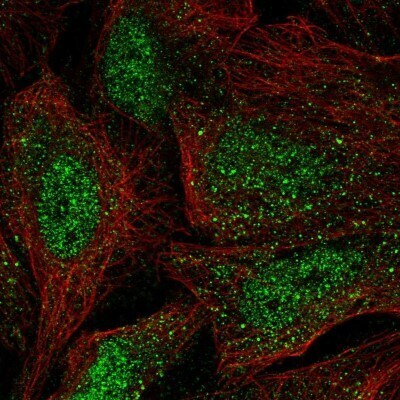 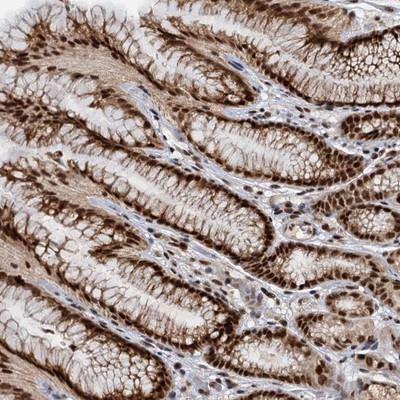 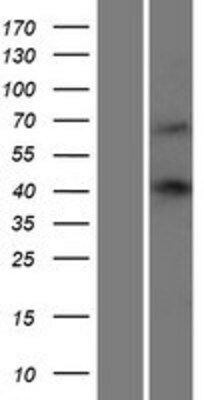 Discover related pathways, diseases and genes to WBP4. Need help? 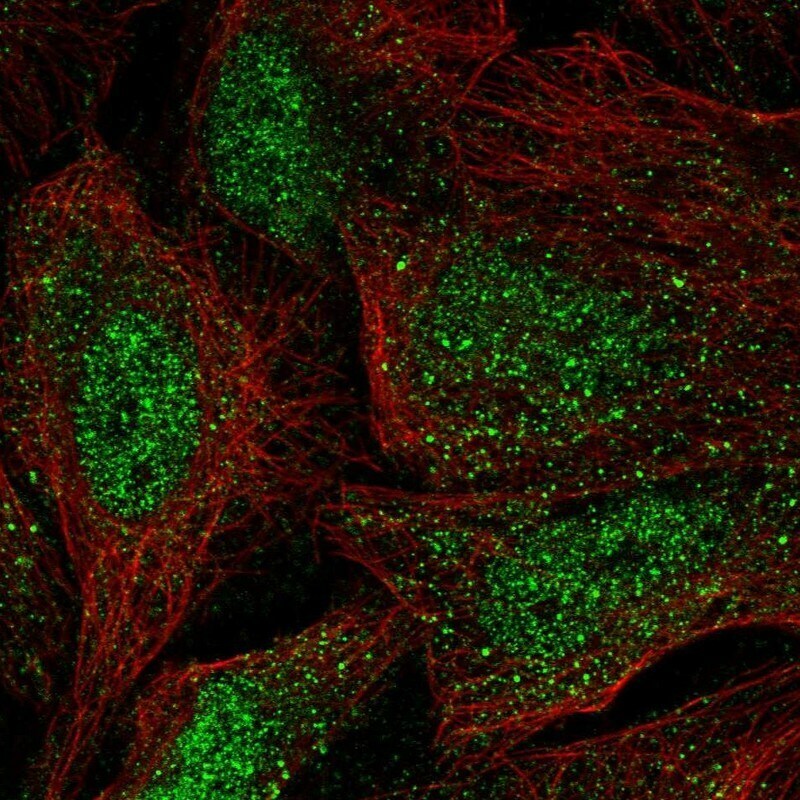 Read the Bioinformatics Tool Guide for instructions on using this tool.